Vechain continues to make its case as the premier enterprised-focused blockchain company. Last week, it announced a partnership with the largest insurance firm in China. The partnership will see both companies create a collaborative Ecosystem. And the partnerships’ aim is to transform the insurance industry, according to the press release. The insurance company here is the People’s Insurance Company of China (PICC). According to Bloomberg, the umbrella company of PICC employs over 200,000 people worldwide. Despite the Chinese government taking a tough stance on cryptocurrencies, it has been open to the blockchain technology. Now companies in the country offering ledger solutions are forming partnerships to enhance the Chinese ecosystem. Given that the insurance industry heavily relies on manual management systems, PICC realizes the potential gain of partnering VeChain. It can help transform the paper-based insurance sector by digitizing records. According to the agreement, PICC will utilize VeChain’s enterprise blockchain solution. This will help the company mitigate issues like inaccurate underwriting, fraud, and other illegal practices. By being earlier adopters of blockchain, the Chinese insurance giant believes it will lead to the broader transformation of the entire insurance industry. The technology will help the company process faster, mitigate fraud, conduct accurate KYC assessments and overall improve customer experience. 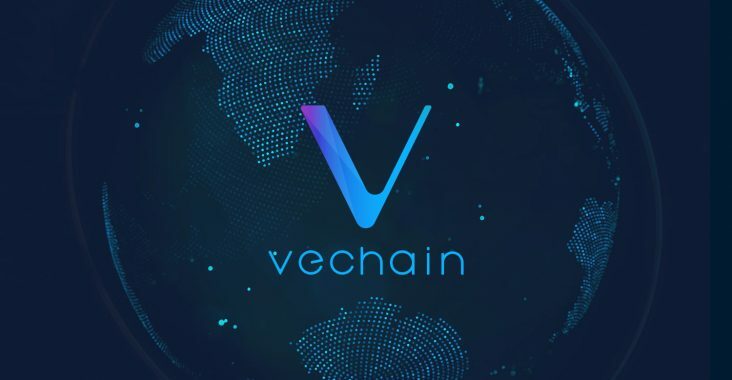 The solution the company will use has been developed by DNV GL and VeChain. DNV GL is a company that specializes in offering technical solutions. Their services cover a range of industries including maritime, oil and gas, and food and beverage. VeChainThor is the public blockchain on which VeChain runs on. It utilizes the VET tokens. It also supports the development of government and security frameworks. This allows organizations to control information, revenue, and assets through a compact distributed system. The state-owned Insurance Company has three subsidiaries. It provides insurance packages for corporations. At the time of writing, VET is trading for just above $.015—down nearly 30% from last week’s high near $.02. It, like most other altcoins, moved down with this week’s Bitcoin dump. Even with partnerships like PICC and BYD; VET has struggled to separate itself as a blockchain investment outside of other cryptocurrencies. Once PICC and other partners are part of the platform, we should see VET incur price action and investment based on the merits of such usage. But we may be months or years away from that.